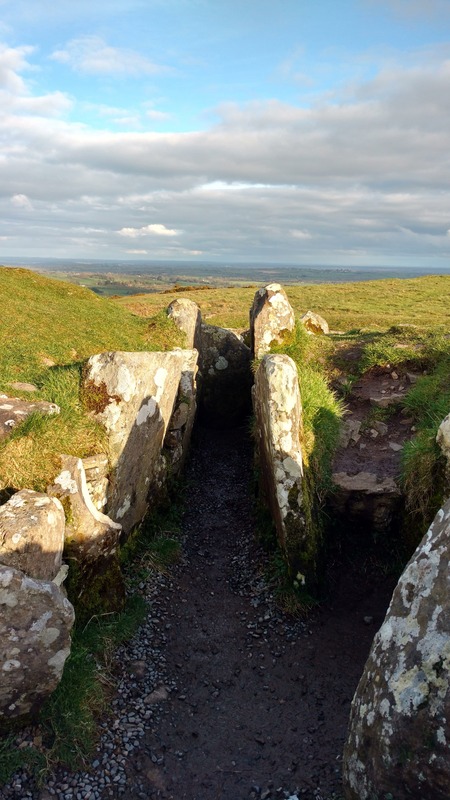 We are heading towards the Spring Equinox (20th March 2018 4:14pm), a time where we begin to transition into a new season – a new season of Spring. It is a ripe time to close out anything from the Winter and turn towards the freshness of Spring as we move from the earthness (winter) to the airiness (spring). As Spring is a time for planting our seeds, you want to prepare the ground so cleansing, releasing, weeding, nurturing and nourishing the earth (i.e. you) are important. Spring is the beautiful reminder that after death comes rebirth. What are the first words that come to mind when you think of Spring? For me it’s blossom, rebirth, optimisim, aliveness, emergence and potential. Can you see, feel or hear…? The Sounds of Spring. Become aware of Spring emerging all around you – the birds singing, the flowers begining to bloom, the buds on the trees and flowers patiently waiting for the warmer and longer days. The abundance of yellow daffoldils reflecting the increasing power of the sun at this time. Like all the points on the wheel of the year, Spring Equinox (also known as Vernal Equinox) is a transition, an initiation, a gateway and a celebration. For us in the Northern Hemisphere we are moving towards more light as we are in midway between Winter Solstice and the peak of light at Summer Solstice. On the opposite side of the Wheel of the Year is the Autumn Equinox, with the descent towards the darkness beginning. At the Spring Equinox, the seeds we have planted are germinating and eventual burst out of their shells of darkness reaching for the light. We often think of the seed or the flower but can forget about the process going on within the seed. The seed is deep within the earth, the darkness. Without the darkness of the earth there is no growth or movement. The seed expands as it absorbs water and swells until the seed coat splits and the stem pushes through the soil along with the seed leaves (sprouting) and the the tiny root from the seed push down and grow, looking for water and nutrients. We learn from the seed cycle that without the darkness, we would not appreciate the beauty of light. Without our challenges, we may never grow and explore who we truly are. If we look to nature, this encourages us to become aware of where we feel this desire to move our lives forward and upward – like the seed pushing up out of the earth towards the light. It also encourages us to look at where our roots need tending too – are we receiving and giving ourselves the nourishment we need. At Spring Equinox, the earth is asking us to rebirth ourselves. To move beyond the comfort of our ‘seed coat’ and stretch towards the heavens and earth. I will be launching ‘online’ and live gatherings around the wheel of the year based on celtic wisdom and traditions. A space for community, connection, meditation, ritual and ceremony. Sign up and you’ll be the first to receive details when it launches. Spring Equinox marks the first day in the year when night and day are in perfect balance, and of equal length. This is an opportunity to pause and experience this moment of equilibrium, knowing that the balance is tipping towards Spring time and the light growing and away from Winter & darkness. This balance of light and dark offers us the space to explore balance in ourselves and our lives. Balance isn’t static, it’s always fluctuating. It ebbs and flows depending on what is happening in our lives. It’s about becoming aware of how we are in relationship to balance. Are the scales tipped heavily in one direction over another? What or where do you need to grow in order to bring balance to your life? What or where do you need to release / let go in order to bring balance to your life? Balance is when all our bodies (mental, emotional, spiritual, physical, etheric) all work together. It is being grounded to Earth whilst also being able to stretch upwards to the higher realms / Heavens. It is being able to flow between life, birth and death. It’s about learning what does balance feels and looks like to you as an individual. How do you know if you are in balance? Awareness is always the first step. We become aware by slowing down and bring awareness to our thoughts and feelings. How do you know when you are out of balance? Tired, stress, angry, short tempered, frustrated etc? How do you know when you are in balance? In the flow, feel part of something larger than yourself, connected, content, grounded, centered? Then the contradiction – to be in balance does not mean you eliminate the out of balance feelings. It’s becoming aware that everything is a part of you. Everything guides us to illuminate where we are open or closed to life. Balance is recognising all the things we know we are as well as those aspects we tend to hide or ignore – our shadow. By becoming aware of where you feel closed, out of sync, out of balance can indicate areas within yourself or your life that are looking for release and transformation. When you work with these aspects you can step more into balance with nature, life and yourself. At this time of year, the Winter Crone takes a step back and the Maiden of Spring steps forward to continue the cycle of life. The maiden energy is one of joy, innocence, full of potential, creativity, curiousity and the ability to dance, sing, and laugh with a carefree and ‘can-do’ energy. On the other side, the maiden is also a young woman who does not know what she wants out of life yet, may get lost in pleasing others and is unsure of her talents and strengths. The maiden is preparing to be initiated so she can get to know her own wishes and needs and to dream and create a vision of her life as she finds herself and her own voice in this world. We die, are reborn and rise again to share with the world what we have learned while we were underground. Move – after the chill and hibernation of Winter, now is the time to move and awaken your body. Whether it’s yoga, walking, tai-chi or dancing around you house. Create movement to shed the remains of Winter. Tap into your renewed energy and vitality. Use it to move forward, clear your path and listen to your hearts desire. Renew yourself – your thoughts, your patterns, your dreams, your relationships etc. Begin something new as the air is ripe with new beginnings, fresh possibilities and also the ‘can-do’ energy of the maiden. Review what you have grown in your garden of life. Take a look around your life and see what you are growing. Is it what you want? Do you need to weed it or do you need to tend to the soil to support the growth even more? 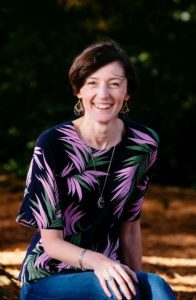 How are you in relation to balance between these aspects – light & dark, conscious & unconscious, body & mind, heart & mind, action & contemplation, activity & rest. Grab your notebook, pen and a cup of tea and take one (or all) of the prompts and see what is revealed to you. There is no right or wrong way, just your way. How do you feel about Spring? What are the memories, words and images you associate with it? What is awakening within you at this time of year? Where do you feel the ‘hope’ of Spring emerging in you and your life ? When did you experience a life, death and rebirth phase in your life? What did you learn from it? If you were to sow the seeds of your dreams in the spring soil what do you wish to bring to harvest in Autumn? What needs renewing in your life? Does anything need to be ‘weeded’ out or healed so you can create fertile soil for it? What does balance mean to you and how can you invite in balance within and without? How can you the honor the ending or transition that is leading to this new beginning? How can you express your inner maiden energy? 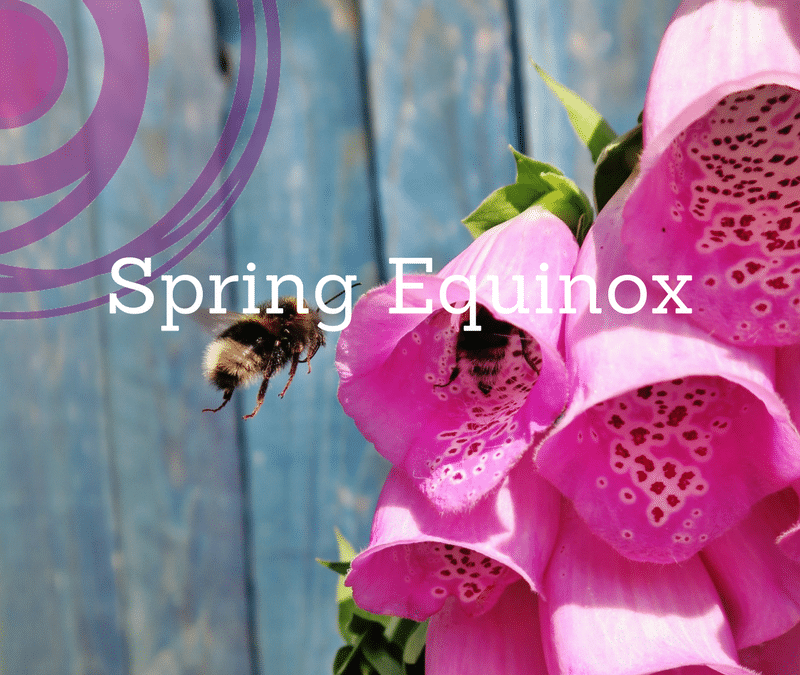 There are lots of ways to honor the Spring Equnox. Choose one (or more) of the below or come up with your own way. Your intention and the energy you bring to it is more important than what you are doing. Make room for new beginnings in your life e.g clear out the cupboard, recycle old papers and clutter. Start something new that you want to include in your life – it could be a project, a behaviour, something that lifes you up but always put on the long finger etc. Review your growing seeds or intentions your planted at Imbolc and see if they still inspire you, fill you with alivenss and ignite your energy. If not, do some of them need weeded out to create space for a new vision? Create a Spring Altar with things that remind you of Spring – bright flowers, eggs, bunnies, tulips, daffodils. The color green and yellow. Images of the maiden, symbols of fertility and new life. Cultivate Gratitude. Give thanks to the darkness of Winter and what you learn about yourself during it. Give thanks for the new opportunities and balance you are inviting in now. Plant some seeds as a symbol of your intentions for this new season – they could represent what is being renewed, rebirthed or awakened within you at this time. 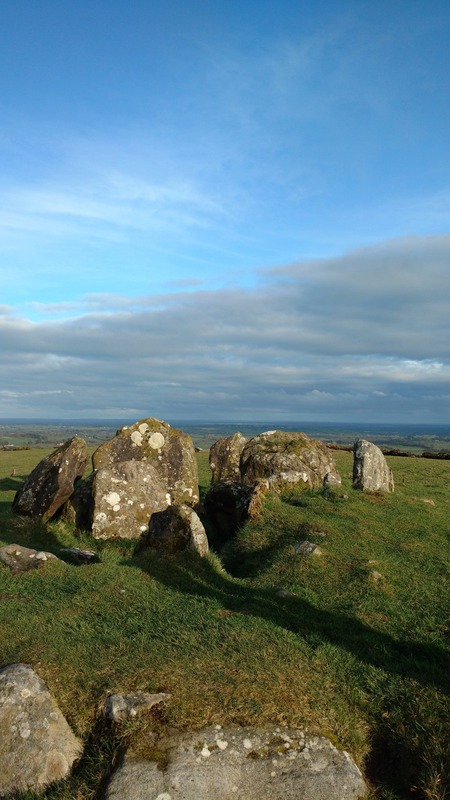 Head to Loughcrew, Oldcastle, Co. Meath which is aligned with the Spring Equinox. 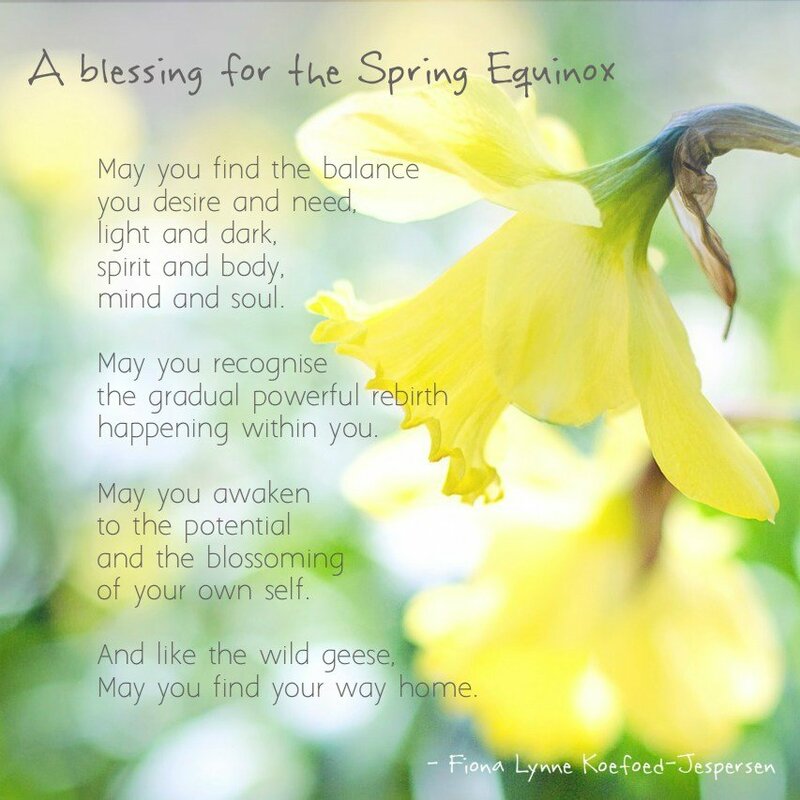 How do you celebrate the Spring Equinox?